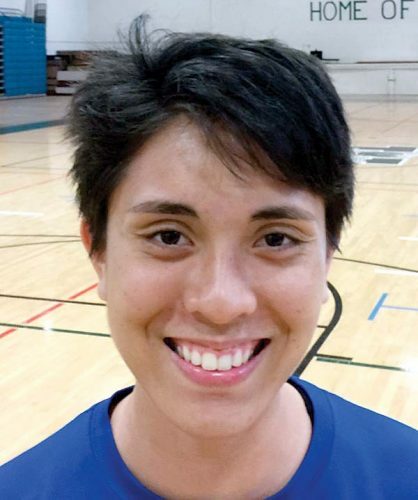 • SPORTS LESSONS: “Being an athlete has taught me to be respectful and humble. 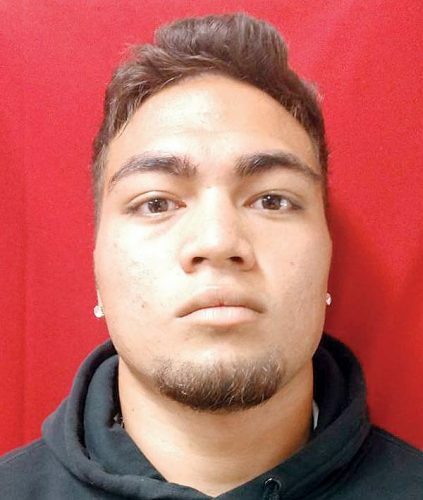 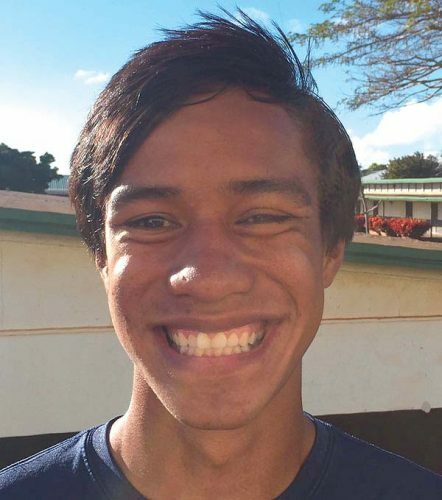 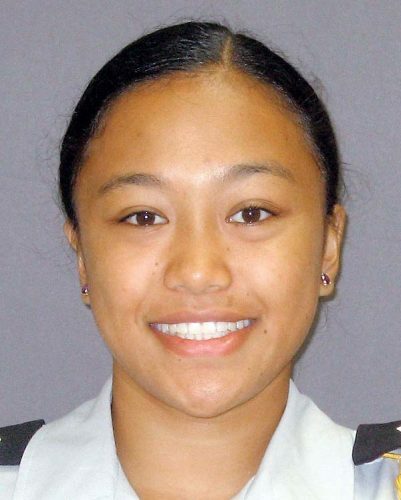 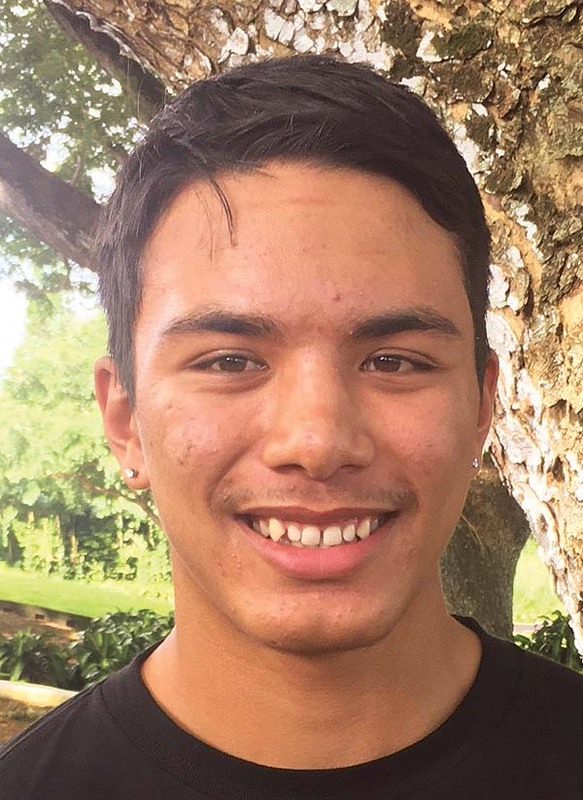 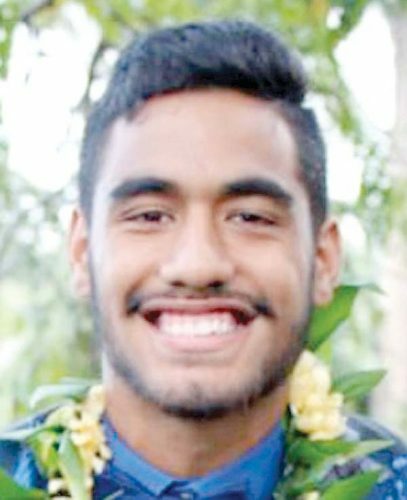 It has given me a positive focus and pushed me to be my best in all aspects of life.”* Sports Spotlight students are selected by athletic officials from Maui County high schools and these profiles are compiled by the sports department of The Maui News. 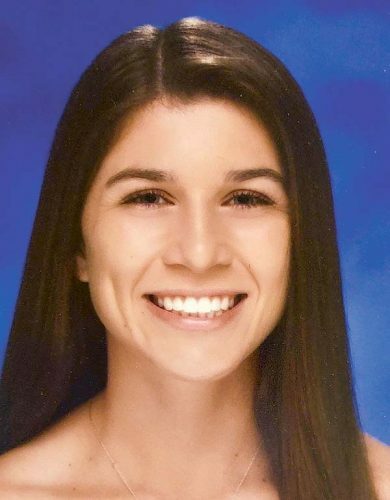 The Alexander & Baldwin Foundation makes a $200 donation in honor of each student athlete to their high school’s athletic fund.